YEREVAN, Armenia ‒ The American University of Armenia (AUA) is happy to announce several faculty promotions approved during the 2018-2019 academic year. 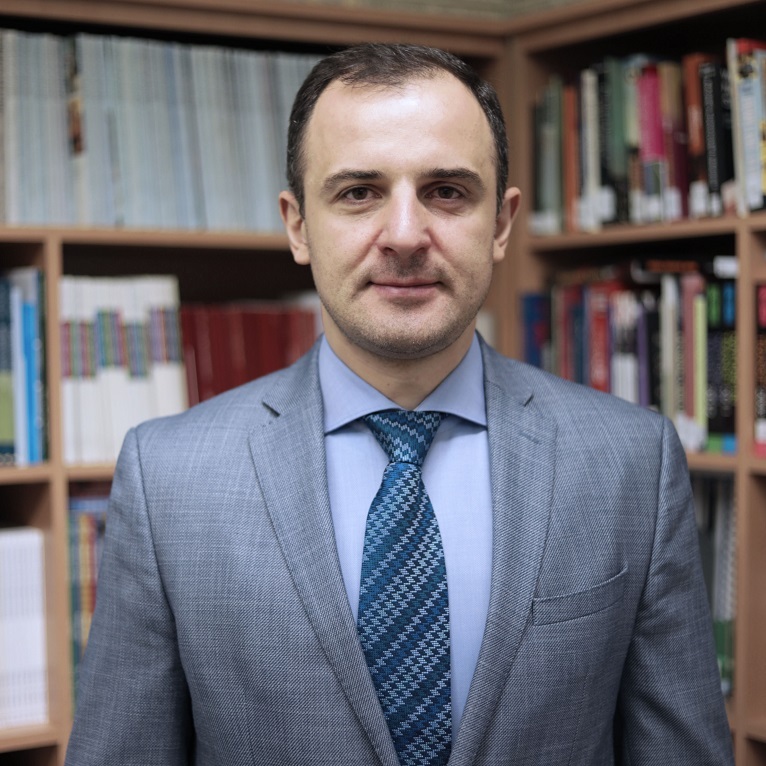 Dr. Vahram Ter-Matevosyan assumed his position as Chair of AUA’s Political Science and International Affairs (PSIA) Program in the College of Humanities and Social Sciences (CHSS), effective July 2018. He joined AUA in 2011 as a visiting Senior Lecturer teaching Caucasus Regional Politics and Security Policy at PSIA. 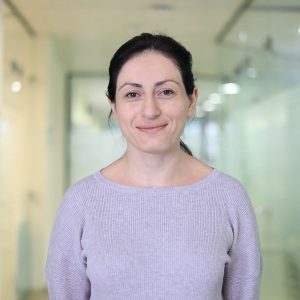 Dr. Ter-Matevosyan then assumed a full-time position as Assistant Professor in 2015 and promoted to the rank of Associate Professor earlier in this academic year. Dr. Ter-Matevosyan specializes in Turkish Studies and has over 100 publications, including scholarly articles in international peer-reviewed journals (Turkish Studies, Middle Eastern Studies, Europe-Asia Studies, Nations and Nationalism, etc. ), book chapters (in Routledge), and a monograph. In 2017, he was awarded the Golden Commemorative Medal of Fridtjof Nansen for his contribution to the development of the Armenian-Norwegian friendship, as well as for his research activities in the condemnation of the Armenian Genocide. Dr. Ter-Matevosyan received his undergraduate degree in history from Yerevan State University (YSU) in Armenia. He continued his studies at Lund University in Sweden, majoring in East and Southeast Asian studies. In 2017, Dr. Ter-Matevosyan earned his second doctoral degree in history at the University of Bergen in Norway. 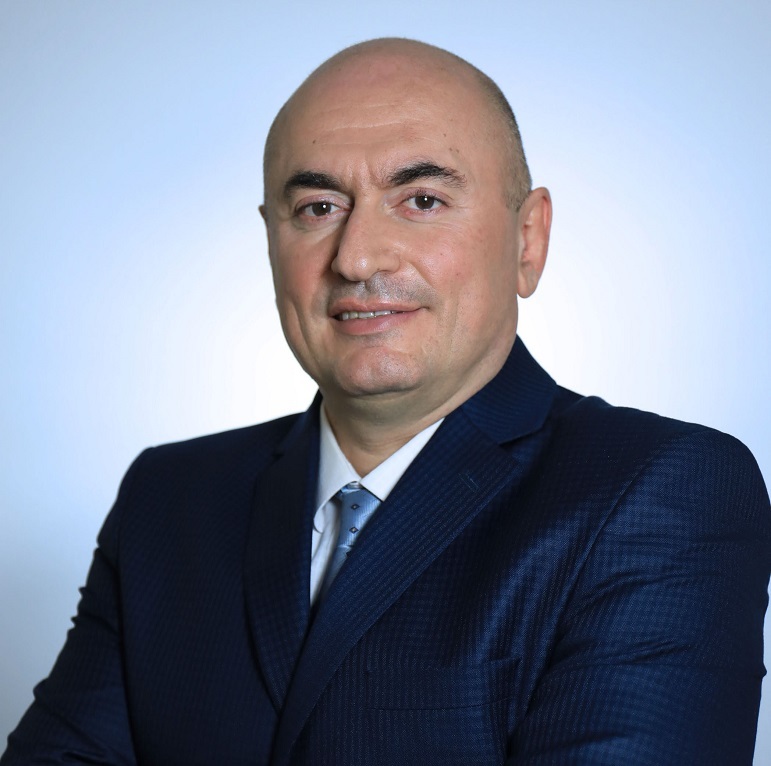 Dr. Knar Khachatryan, Chair of AUA’s BA in Business (BAB) program, was promoted to the rank of Associate Professor at the College of Business and Economics (CBE) effective June 2018. Her scholarly activity focuses on microfinance, financial inclusion, poverty and development studies. She has numerous publications in international journals, including Eastern European Economics, Strategic Change, Caucasus Survey. Over the last couple of years, Dr. Khachatryan initiated and successfully completed a number of research grant projects. In particular, in 2018, Dr. Khachatryan was granted Atlas South Caucasus Research Fellowship (FMSH, France). In collaboration with scholars from Université Côte d’Azur and the research laboratory GREDEG, which belongs to the French National Center for Scientific Research (CNRS), Dr. Khachatryan investigated disproportional patterns of regional development in Armenia through the lenses of microfinance sector development and financial inclusion. Another successful collaboration became possible within the scope of the Innovative Solutions and Technologies Center (ISTC) research grant. Dr. Khachatryan and her colleagues from CBE explored the relative advantages of Econometric and Machine learning approaches to credit scoring. In 2016, Dr. Khachatryan received a research grant from the University of Southern California Institute of Armenian Studies for her project on the disproportional regional development in Armenia. In fall 2015, Dr. Khachatryan initiated negotiations on partnership with EU business schools in the framework of ERASMUS+ projects. As part of that effort, proposals were developed and presented to a number of EU higher educational institutions: Audencia and SKEMA Business Schools in France; University of Mons in Belgium; University of Murcia and University of Almeria in Spain; and Frederick University in Cyprus, all of which were accepted and most of them were renewed for a second cycle. Dr. Agassy Manoukian started his teaching career at AUA as early as in 1995. Having graduated from AUA’s College of Engineering, he started working as a Research Associate at the Environmental Research and Management Center, which later grew to become the Acopian Center for the Environment. He was also given the opportunity to lecture in the graduate course of Environmental Management. “Back then I had already decided that teaching could be part of my future career. And indeed, regardless of what I was doing throughout those years, I never gave up teaching,” acknowledges Dr. Manoukian. In 2011, Dr. Manoukian returned to AUA as an Adjunct Lecturer at the College of Engineering. In 2013, he joined CBE as Assistant Professor, and in July 2018, he was promoted to the rank of Associate Professor. His research interests include operations and technology management, new product development, new technology commercialization, entrepreneurship, and venture capital investments. In addition to academic engagements, Dr. Manoukian had been involved in business undertakings, leading a hi-tech hydrogen fuel cell company called H2 ECOnomy for about a decade. He recalls: “As an executive of an international company dealing with technology development, I always tried to give back to AUA. That is why I used to hire many AUA graduates in my company. I believe that AUA has the potential to prepare good professionals.” In the effort of giving back to AUA, Dr. Manoukian has donated to the University equipment, including solar panels and a Computer Numerical Control (CNC) machine. Dr. Manoukian is an AUA alumnus who received his graduate degree in Industrial Engineering in 1996. He holds an MBA degree in Finance and International Business and a Doctoral degree in manufacturing and technology management from the University of Toledo, USA. Also, Dr. Manoukian has been involved in a number of international and local projects in various roles, including as a leader, consultant, trainer, and mentor. He has co-authored several books and scientific/research articles. Dr. Manoukian has delivered keynote speeches and presentations at scientific conferences around the world.